The Confederation Bridge spans the Abegweit Passage of Northumberland Strait. It links Prince Edward Island with mainland New Brunswick,Canada. 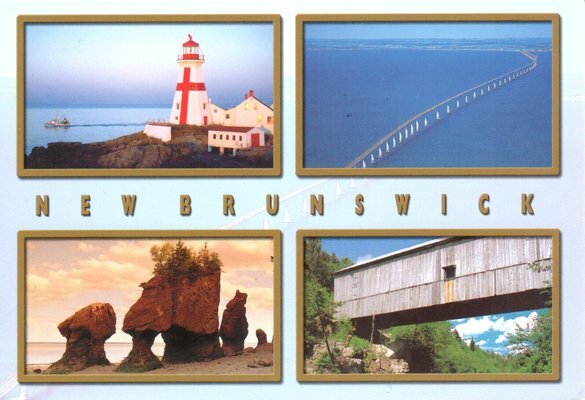 Before its official naming, Prince Edward Islanders often referred to the bridge as the "Fixed Link". Construction took place from October 1993 to May 1997 and cost C$1.3 billion. The 12.9-kilometre (8 mi) bridge opened on 31 May 1997.